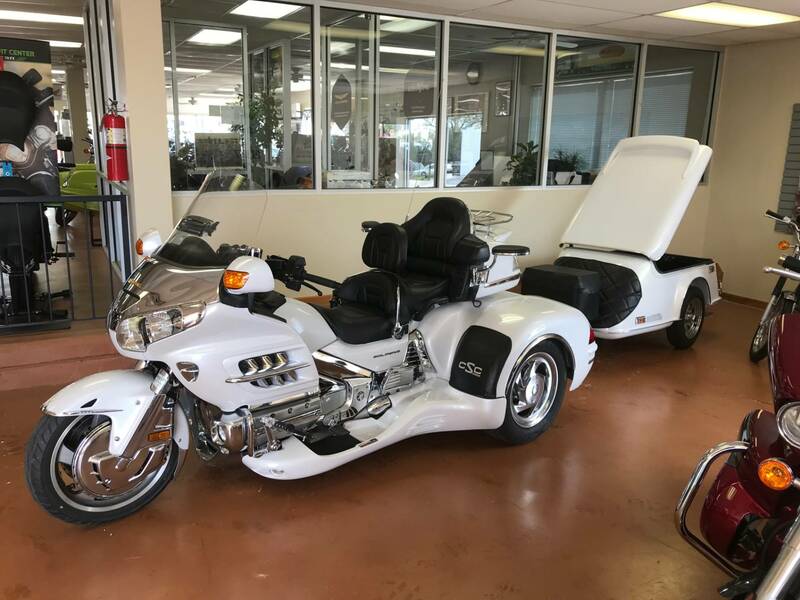 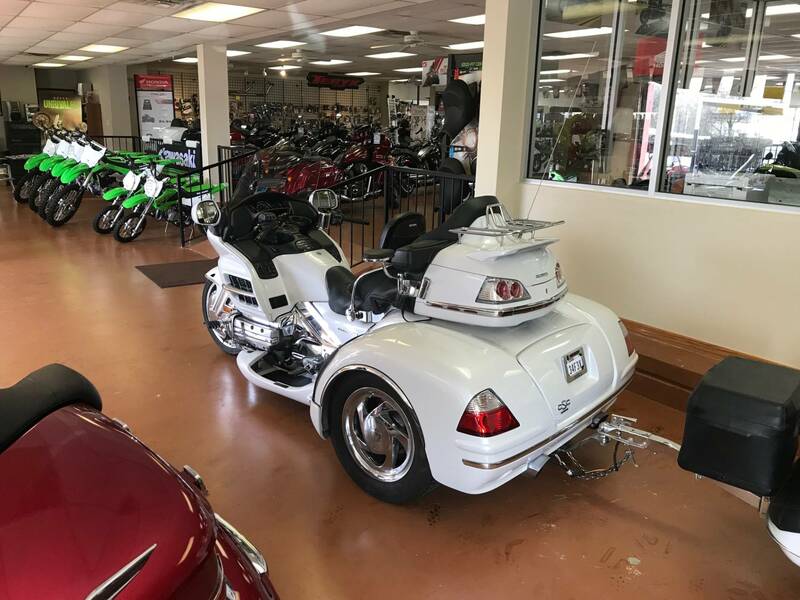 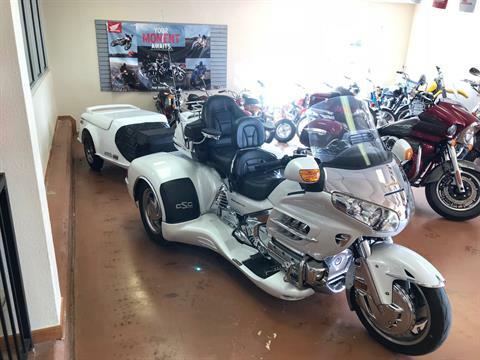 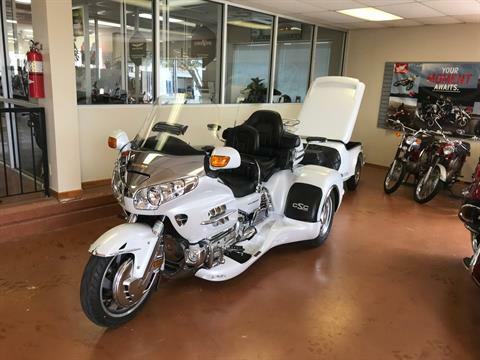 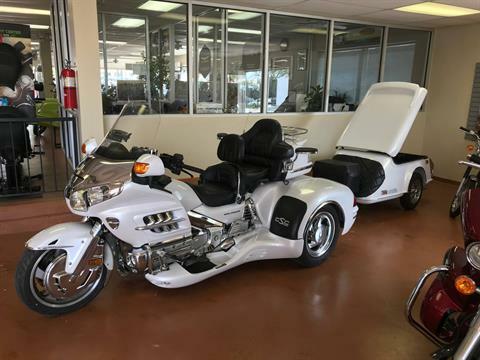 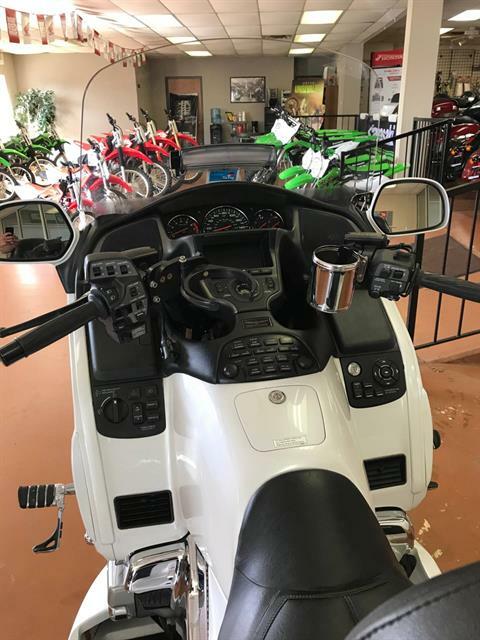 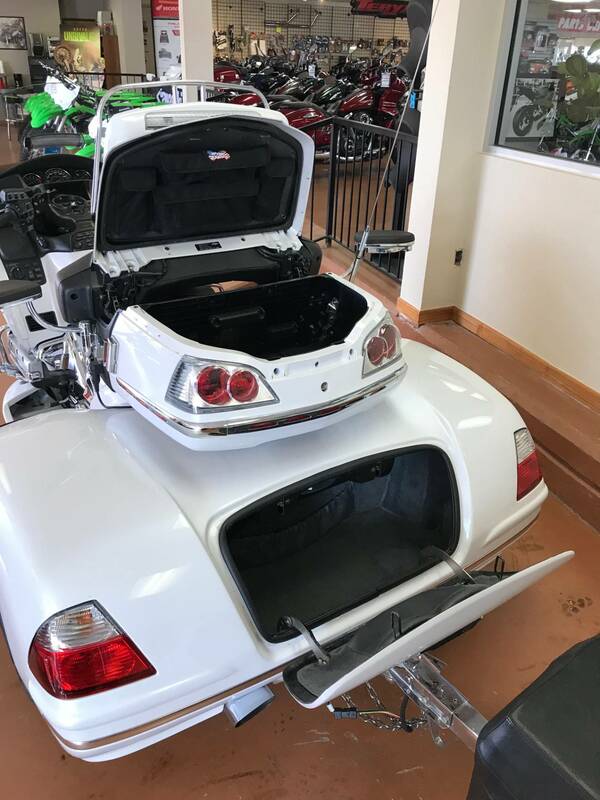 This 2008 Honda Goldwing 1800 is converted into a trike and also comes with a travel trailer. 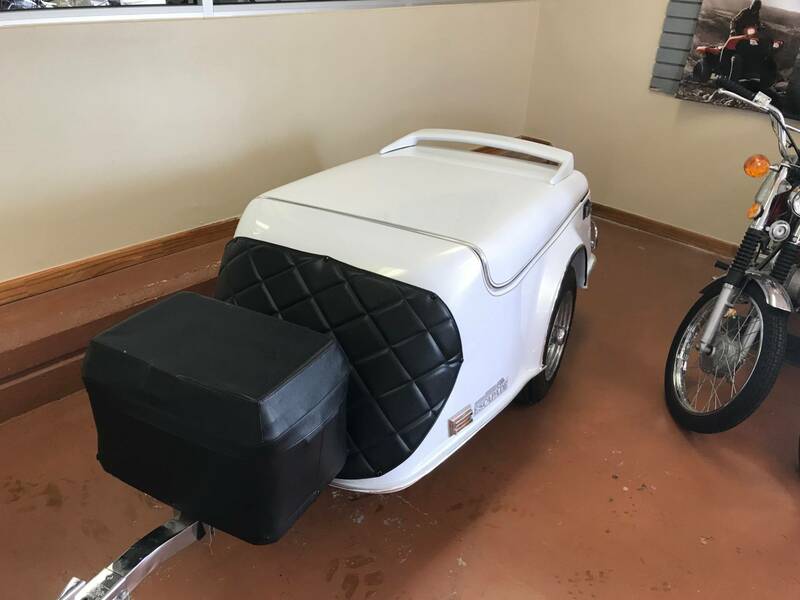 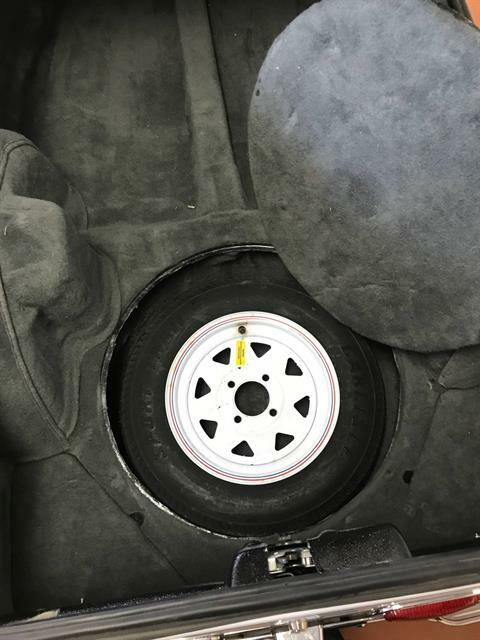 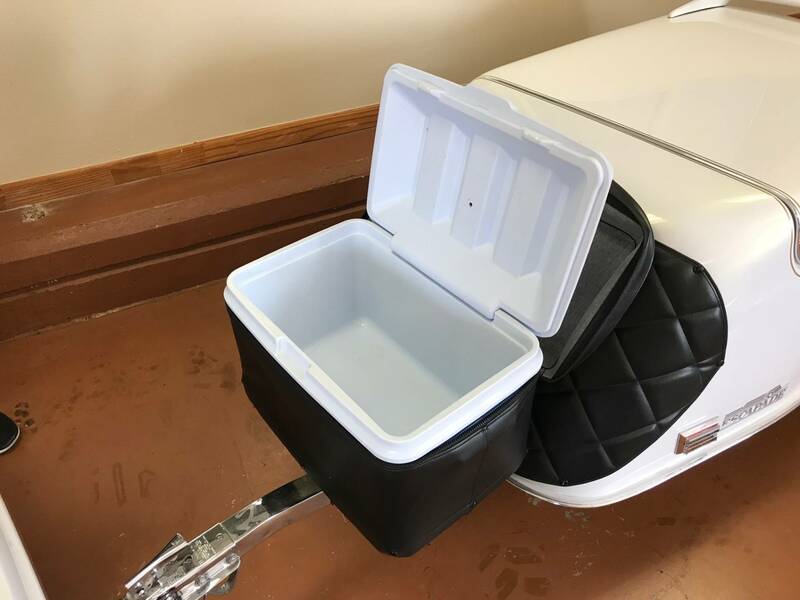 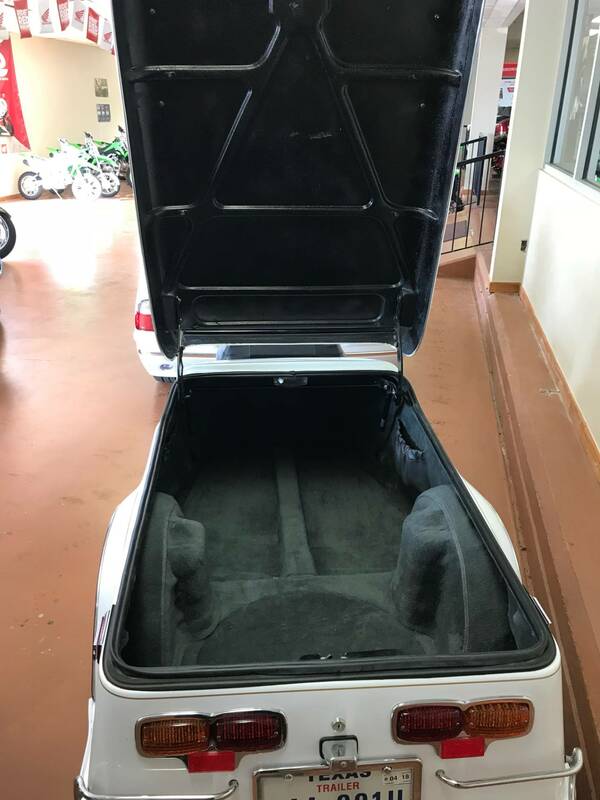 The trailer comes with a cooler and a spare tire, there is also two bell helmets and and battery tender. 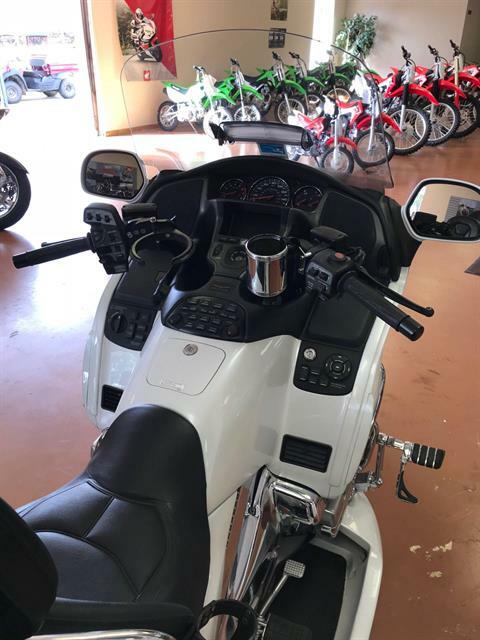 We have the original owners, navigation, and honda motorcycle riding tips books.